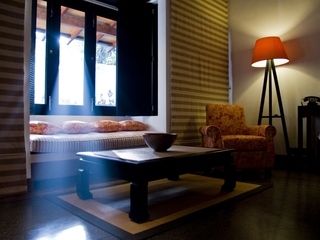 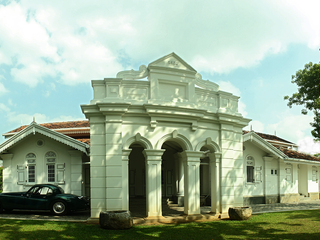 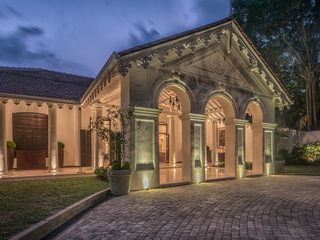 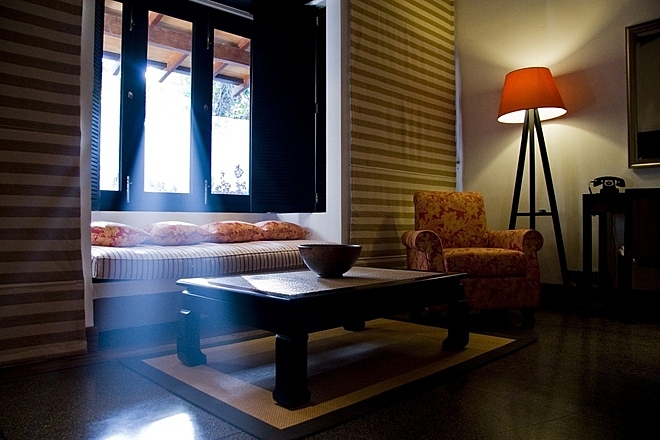 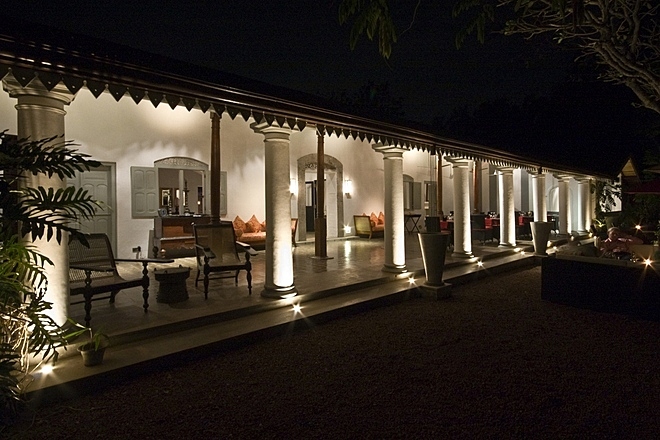 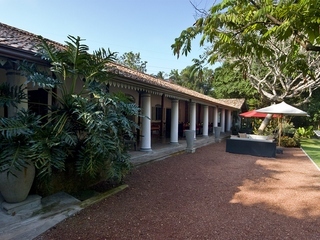 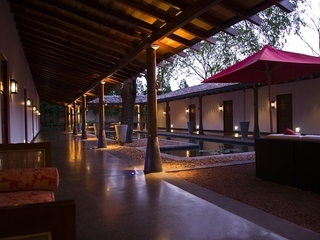 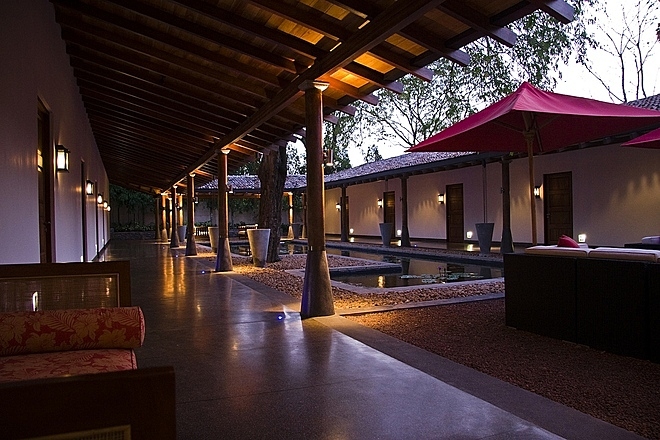 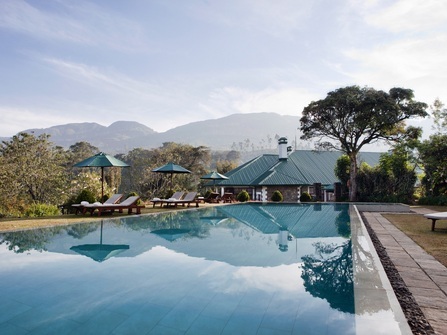 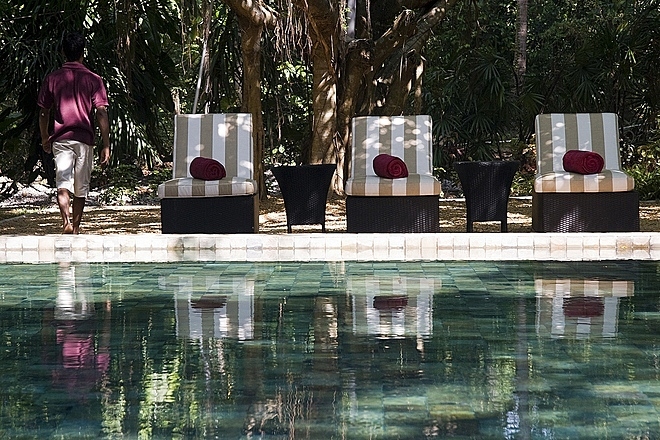 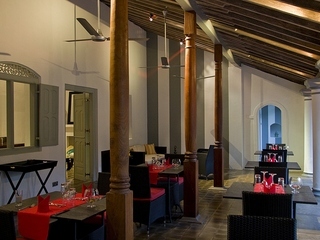 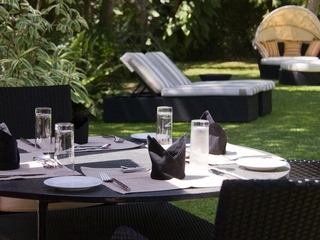 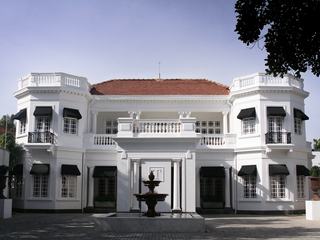 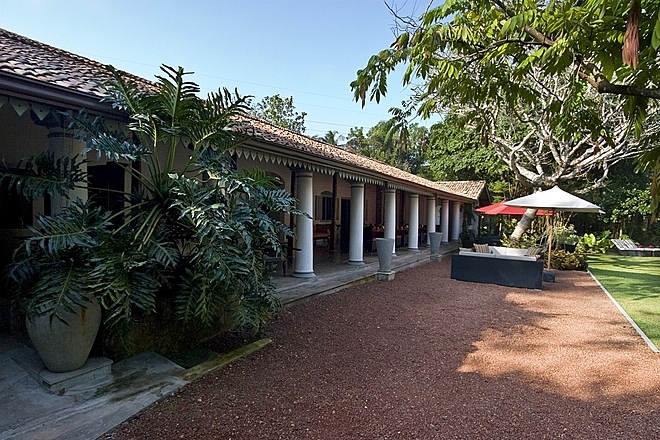 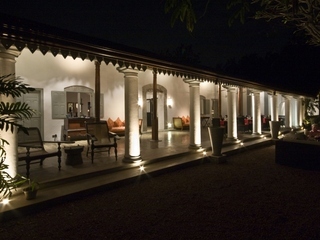 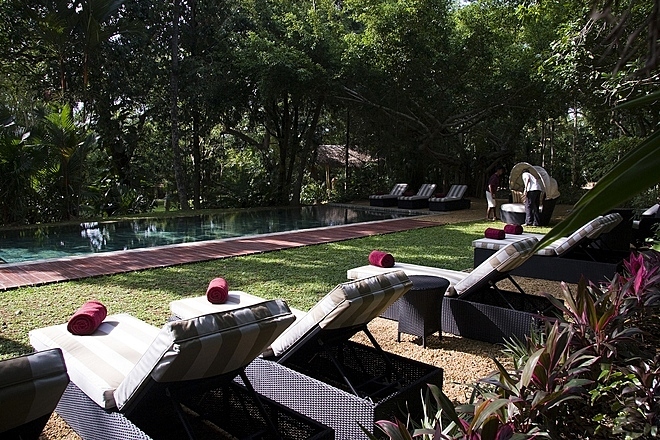 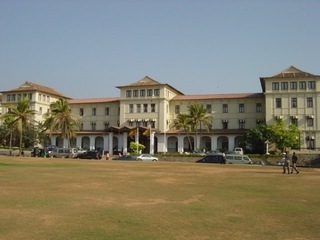 The Wallawwa is an elegant, historic manor house located in Kotoguda within easy reach of Sri Lanka’s capital, Colombo. 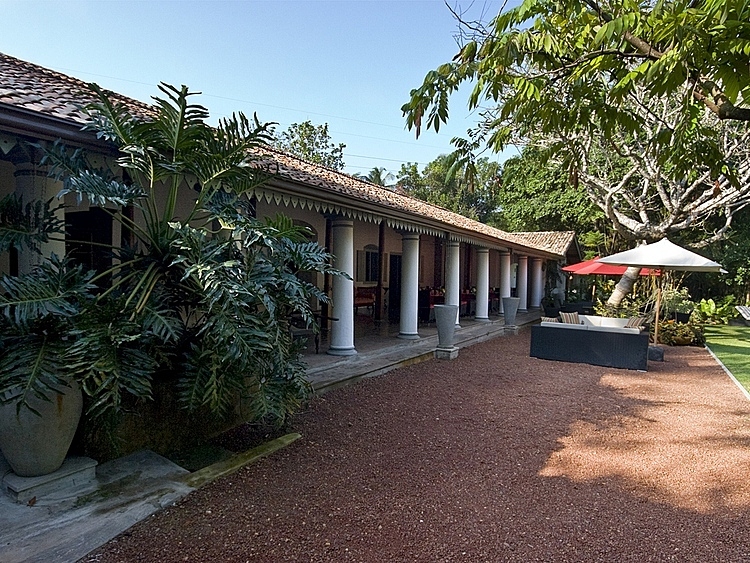 Combining old world charm with contemporary touches, the property boasts tropical gardens, open verandas and terraces, a library, a sociable bar, a swimming pool, and a lovely Ayurvedic spa. 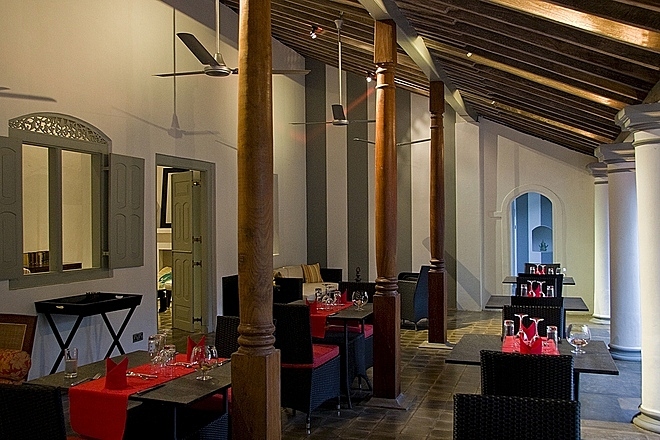 The ‘Verandah’ restaurant serves Sri Lankan and Asian fusion cuisine made with home grown or locally sourced ingredients to guests and locals alike. 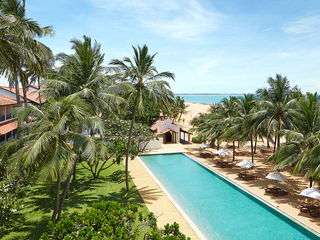 Croquet, indoor games and Sri Lankan cookery classes are available on site, and there are plenty of cultural and beach activities nearby. 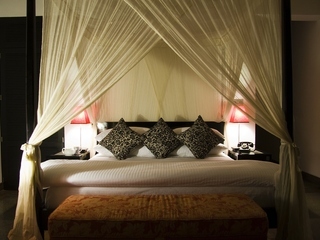 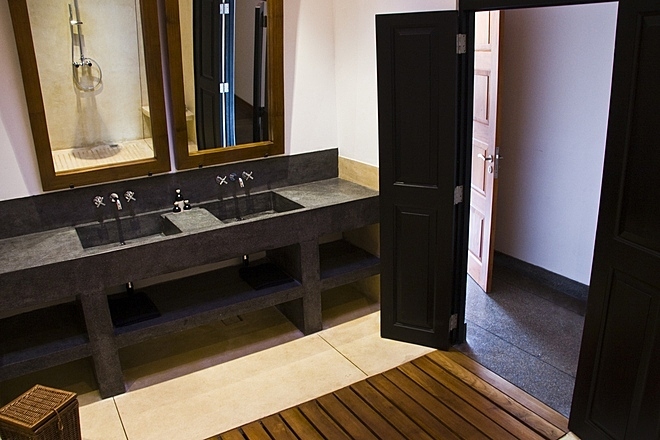 The accommodation comprises 17 elegant rooms and suites, each boasting king-size or twin beds, en-suite wet-rooms with rainwater showers, air-conditioning, and free Wi-Fi to name but a few of the many amenities. 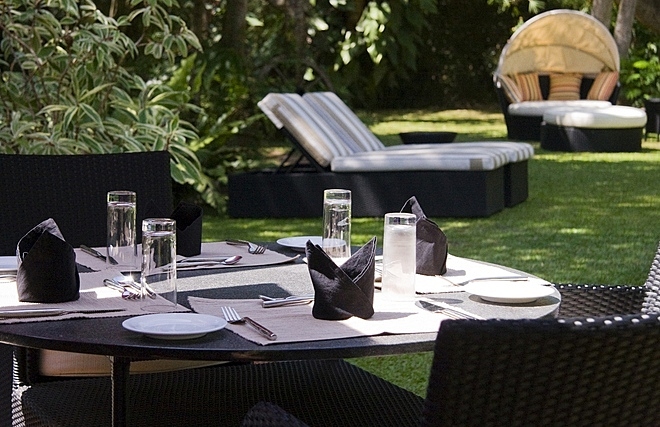 The Garden Suites are particularly secluded and feature a private garden-view veranda or garden with comfortable furniture. 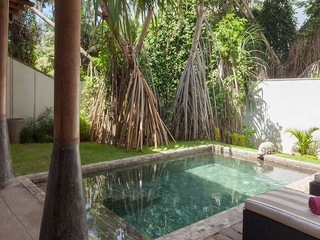 In addition there are designated two-bedroom, two-bathroom Family Suites and the enormous Mountbatten Suite takes the biscuit, boasting two spacious interconnecting bedrooms, a free-standing bathtub in the main bathroom and private swimming and plunge pools. 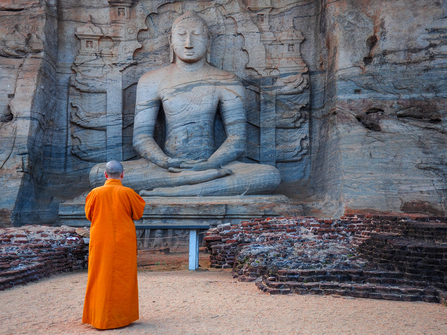 Activities might include a day trip to bustling Colombo with its historical and religious buildings, street food sellers, and bazaars in the Pettah market district, or visits to Negombo beach which is about half an hour away. 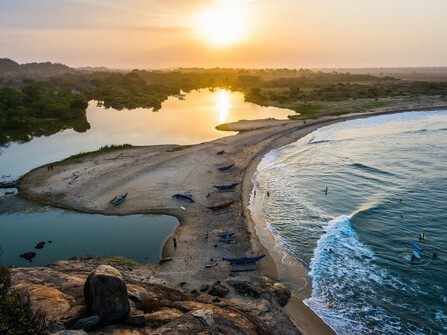 The fish market in Negombo is worth a visit, and days can be whiled away snorkelling, scuba diving, sunbathing on the long stretch of golden sand, or enjoying a boat trip out into the lagoon. 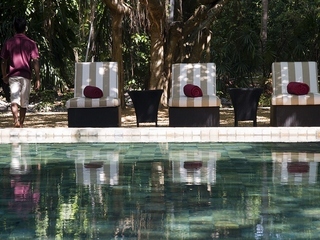 Visits to the Millennium Elephant Sanctuary can also be arranged. 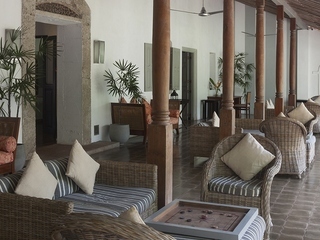 Children of all ages are welcome and extra beds for toddlers under two, and cots for infants, can be brought in to the standard hotel rooms if requested in advance. 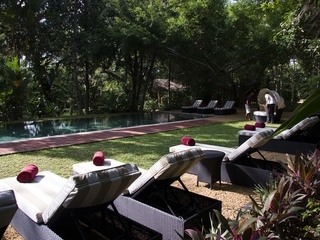 Families with older children can stay in the designated Family Suite which comprises a Garden Suite and a smaller, twin-bedded Wallawwa bedroom. 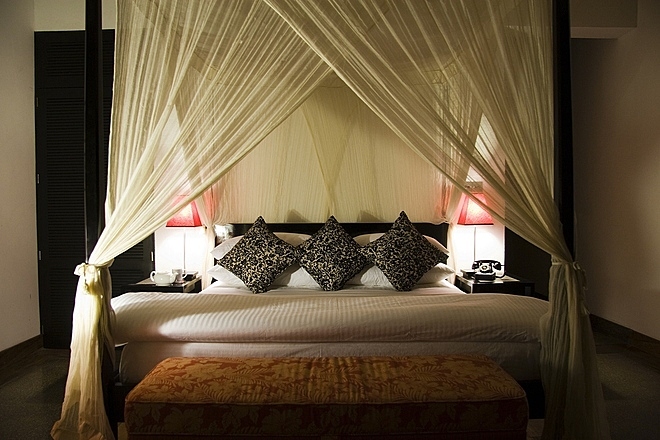 Another, larger option for families is the Mountbatten Suite which houses a master bedroom with a king-sized bed, a lounge and a private garden complete with plunge pool. 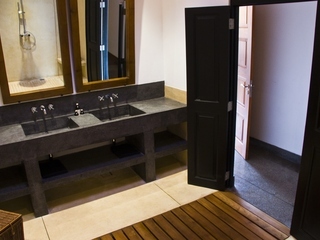 The second bedroom is furnished with queen-sized twin beds and has its own shower room – in fact, the Mountbatten can sleep up to 6 people if the queen-sized beds are shared. 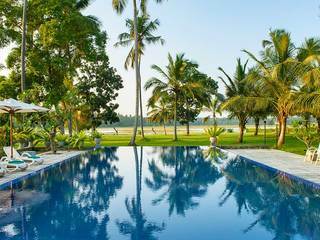 Parents are advised that The Wallawwa has a pool and several unfenced ponds in the garden, so children should be supervised at all times. 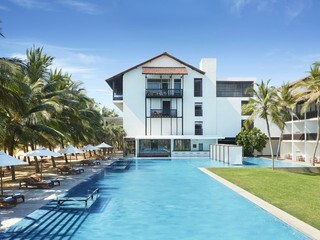 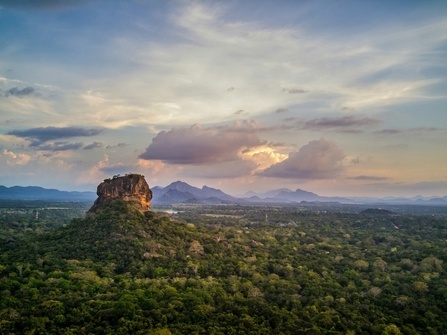 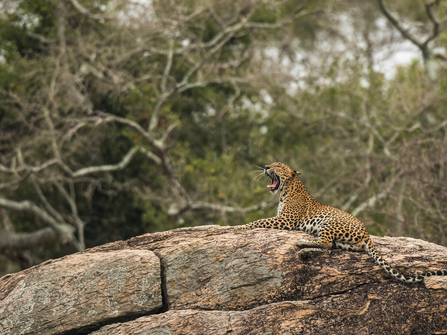 13 day budget-friendly Sri Lanka holiday combining Tea Country, historic Galle, landscapes, culture, and wildlife, with charming independent guesthouse accommodation.